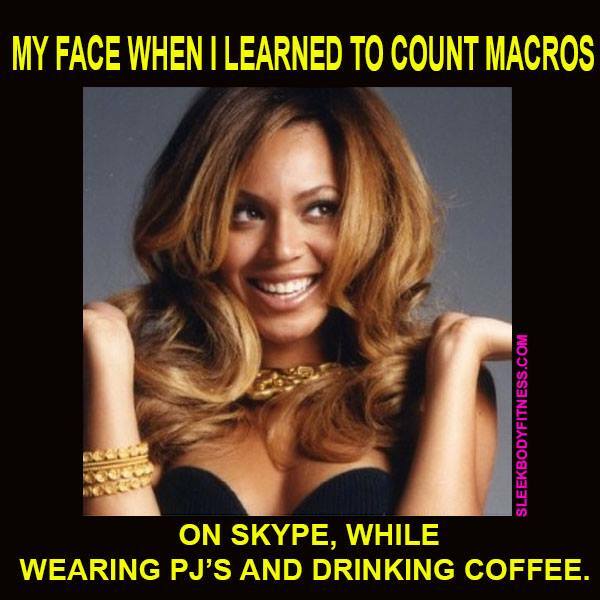 I’m a macros coach. I do not give out meal plans. I used to give out meal plans. 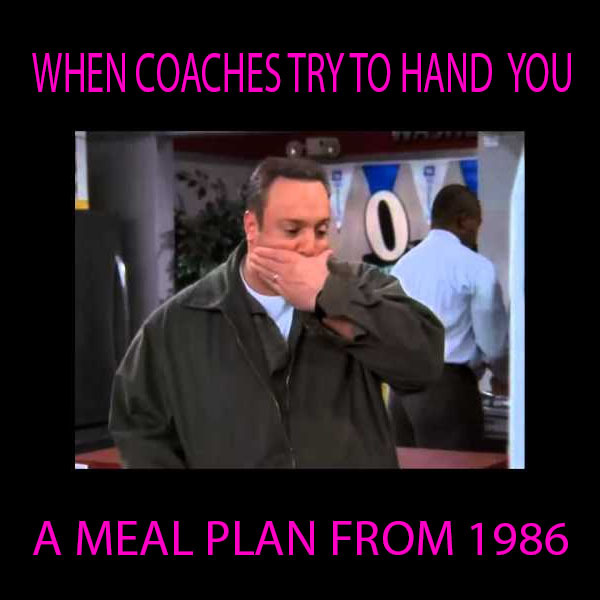 I’ve had coaches who gave me meal plans. I’m over it! Reasons you want a meal plan. 1. You want to have someone else tell you what to eat. 2. You don’t want to have to “think about it”. 3. You’re too busy to take the time to figure it out. Trust me, I’ve heard this before..
You are a grown up. You do not need another person to tell you what to eat. Here’s a thought.. Stop asking other people what to eat. How long is it until you are bored, or want to go to dinner? Then you will have to ‘think about it”. We are all busy. People who are busier than you, do macro counting successfully. They didn’t pass their own health and physique goals to someone else. 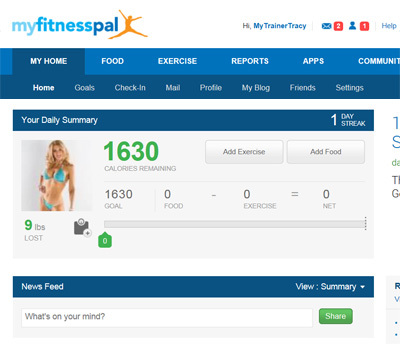 Accountability is a pretty awesome thing.Ok.. now let me tell you the secrets of clients past.Ellen wants a meal plan. I did her macros, wrote it out and handed it to her. Oh no, Ellen hates something I put on the menu. What can she have instead? Congratulations, Ellen.. you are now on your way to macro counting. 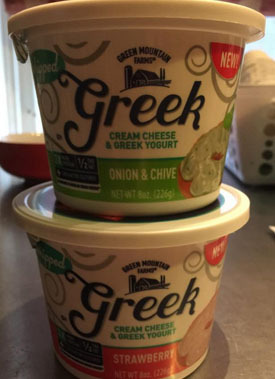 It’s easy to swap food on IIFYM.Mary Jo is too busy to think about her diet plan. I hand her a meal plan that I created based on all the foods she likes and 5 meals a day. Oh no.. Mary Jo had to go out of town and didn’t have her food packed.. she doesn’t know what to eat. Wait, she also ate Meal 4 at noon so she doesn’t know what to eat now? Should she eat Meal 5 then stop eating at 3pm? OMGosh.. it’s so confusing. With macro counting.. you eat what you want, when you want. 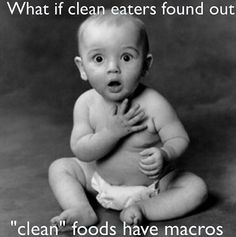 When you are out of macros.. stop eating. Susan cannot be bothered with learning about macro counting. She wants the same food every day. While Susan rocked her meal plan all week, she couldn’t even look at another piece of chicken on the weekend. She ate wings (that’s chicken..???) and had alcohol. Now she’s upset because she didn’t lose any weight this week at check in. 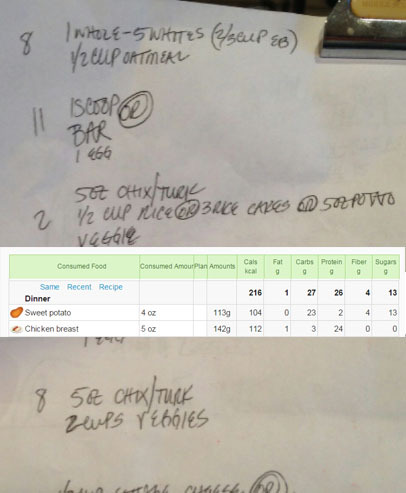 With macro counting, Susan “could have” made a plan for the weekend earlier in the week and still hit her macro goals for the whole week and lost weight. but.. she just “couldn’t be bothered”. 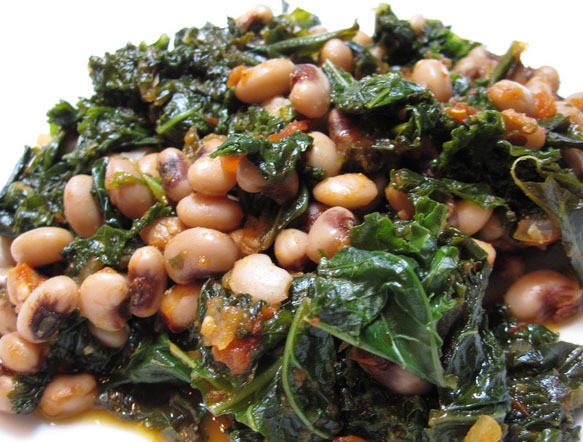 Restrictive diets produce rebound effect in over 80 percent of people. Restrictive diets work until they don’t. 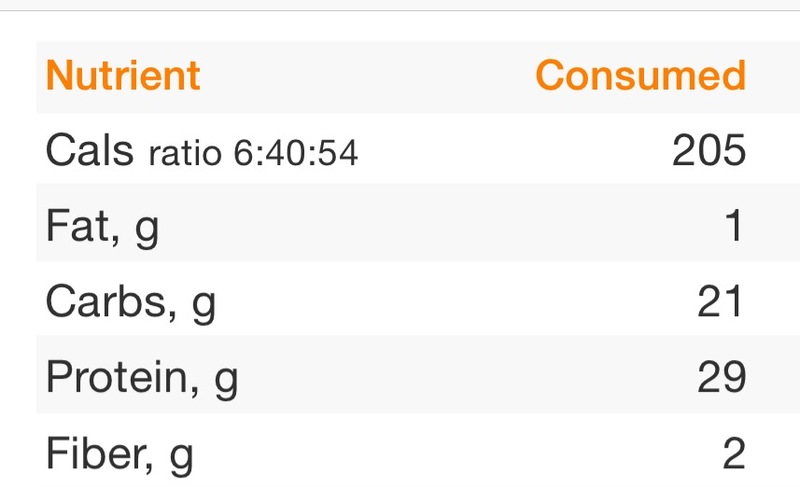 Most clients do great for a finite amount of time. Then they either want something different or they stop altogether. 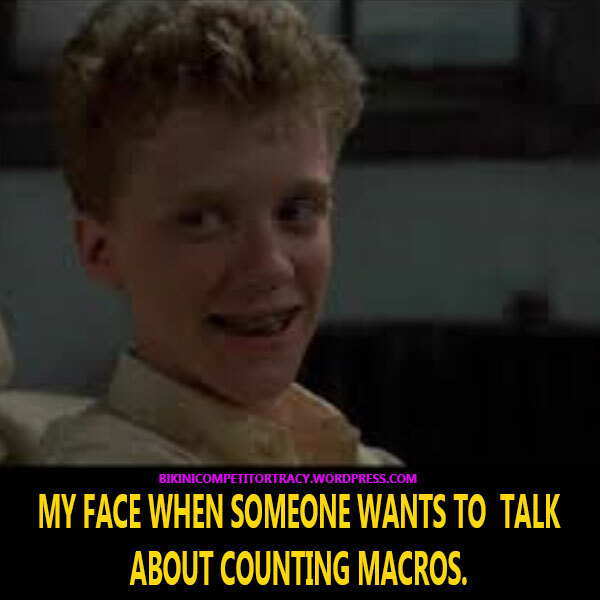 Your body counts macros whether you do or not. If you are fluffy, you are in a surplus. If you want to continue the diet roller coaster, pay for generic meal plans. Keep on going with that. hgc, 21 day fixie, diet that has zero to do with YOU, your lifestyle, goals or likes/dislikes. Give them a check!! 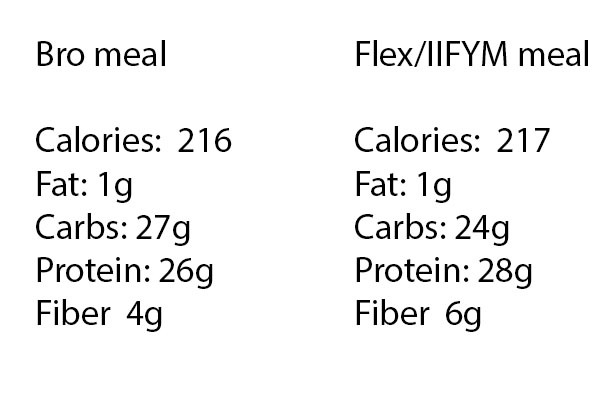 Macro counting #IIFYM allows you to eat any style you want. If you “only eat clean” then eat clean. 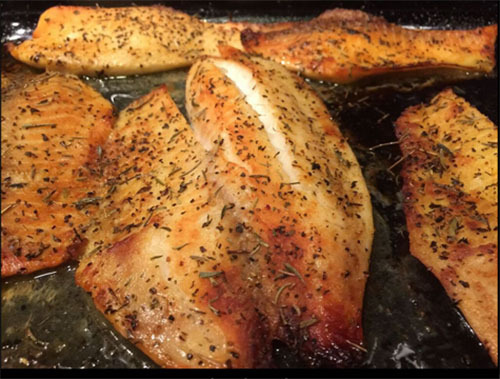 Just eat the appropriate amount of Protein, Fats, Carbs and fiber. Macro counting doesn’t SHAME you either if you drink beer while you are “totally paleo”. Namaste.. enjoy your food. So.. if you want to actually problem solve your physique issues, the same way you would problem solve a leaky faucet, then you must learn how to eat for your physique goals. eating food, real food with friends and family is actually very nice. Flexible is nice. 1. you always know how to do it. If you find yourself getting fluffy, you know how to dial it in. 2. You can enjoy events, eating food with friends without sacrificing your sanity and physique goals. 3. You can pick food that makes YOU HAPPY. 4. You don’t ever have to be bored. 5. You are not at the mercy of someone to ‘change your meals’ if you have a schedule change. 6. 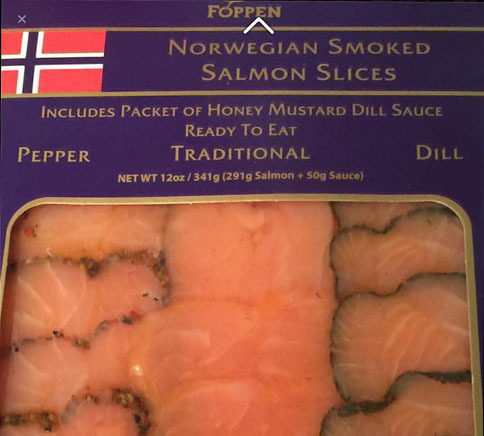 You can have interesting food daily. If it fits your macros.. you can enjoy it. 7. You don’t have to be perfect, just consistent! “My coach only LETS me eat spinach”. “You can’t eat that, my coach said you won’t look right”. “Fruit is not on my plan”. 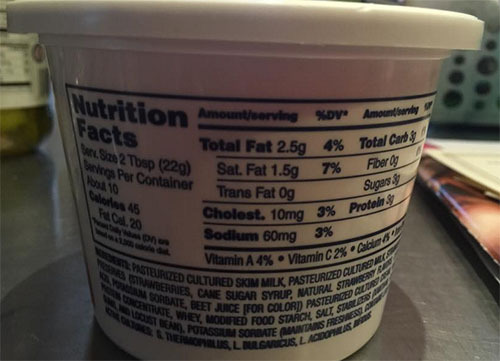 When you are good at macro counting #IIFYM you begin to do intuitive dieting. Things begin to make sense and you come to know how to eat for your goals. It’s a transformation that creates positive changes. Many of us no longer feel the need to binge, because we don’t feel deprived. The roller coaster of diet/surplus stops and soon amazing changes happen to our health and body because we feed it. SECRET! SHHHH. When you first beginbasic macro counting, simply start by tracking what you normally eat. See how your numbers look then tweak. The goal is to eat like YOU. As long as you fuel your workouts and hit your fiber, you can basically eat when you are hungry. 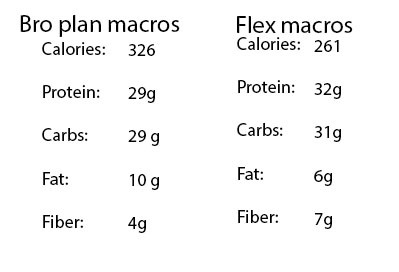 If you need more of a certain macro, then either add more at each meal or have a flex bowl at the end of the day with your dangling macros. If you need help.. join my Skype Marco University for Smart girls! Being in prep is tough. Cutting isn’t fun. I forget how much I like all the eating of ‘grow season’. Once I begin prep.. “oh hey…I remember you”. HUNGRY. I realize, that sometimes I’m going to be hungry. I sure was in my last preps with bro food. That food did not fill me up. On a lovely side note: One of my dear clients told me that last year at this time (prep) I was super crabby but this year I’m much more chill. 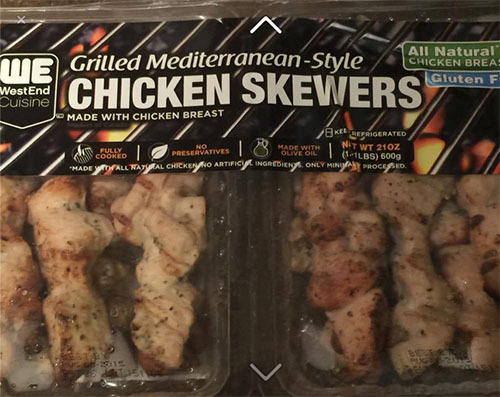 Ah… that makes sense, when you have some good food! Poverty macros : when you have very little macros to work with. You are going to have to stretch your food out. It can be done. In my new series Prepping, not Starving, I’m going to share how I am going to stretch my macros as far as I can so you can see, you aren’t left with zero options just because you want to get to the stage. 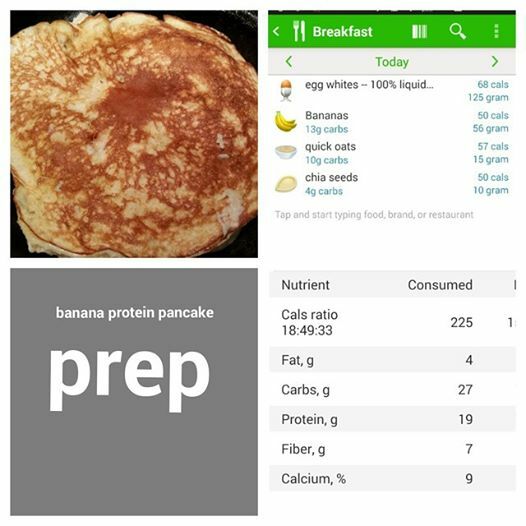 The above pancake recipe might not classify as a volume food but it’s a pretty substantial meal for me and keeps me full for a few hours. Because I am following a nutrition based IIFYM plan this prep, I’m going to use fruit. My last two preps had just a tiny bit of blue berries until those went away. Fruit is pretty much banned on bro plans. 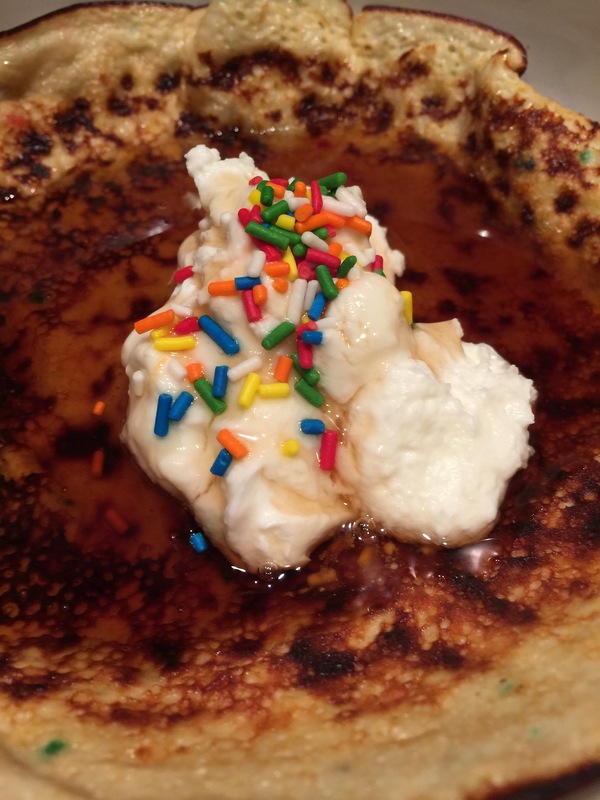 This pancake is fantastic because it’s fluffy and delicious. Don’t be the girl who eyeballs her food. Don’t use measuring spoons or cups. That’s lazy and sloppy. Use your scale every time you do your food. Leave nothing to chance! 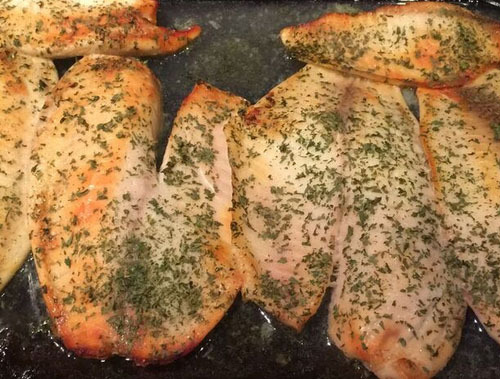 I used my Ninja Blender to blend then cooked it using cooking spray in my pan. The banana is new to me this prep and I am excited to have it! 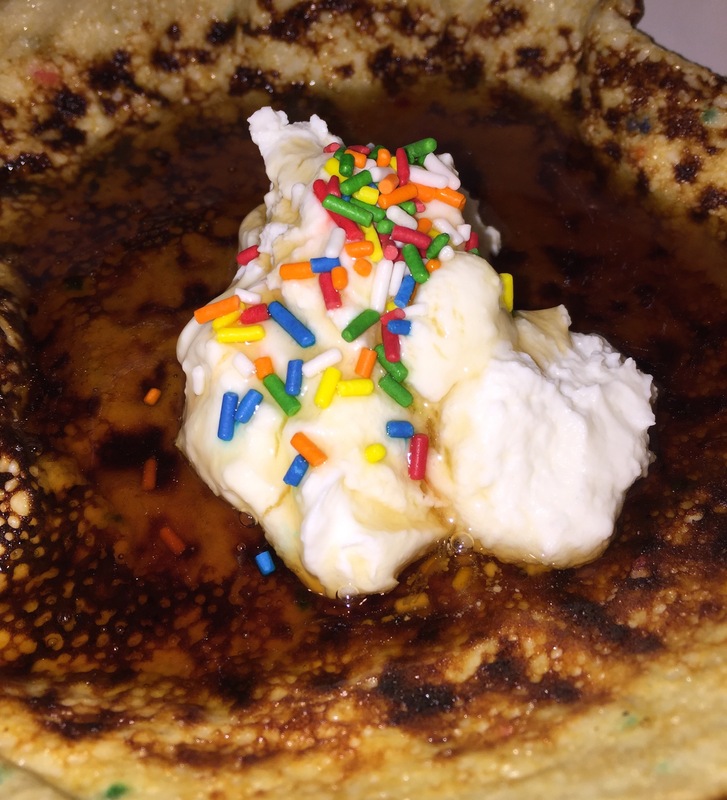 A plain pancake with just egg whites and oats is a snooze fest and the texture is pretty dismal and flat. 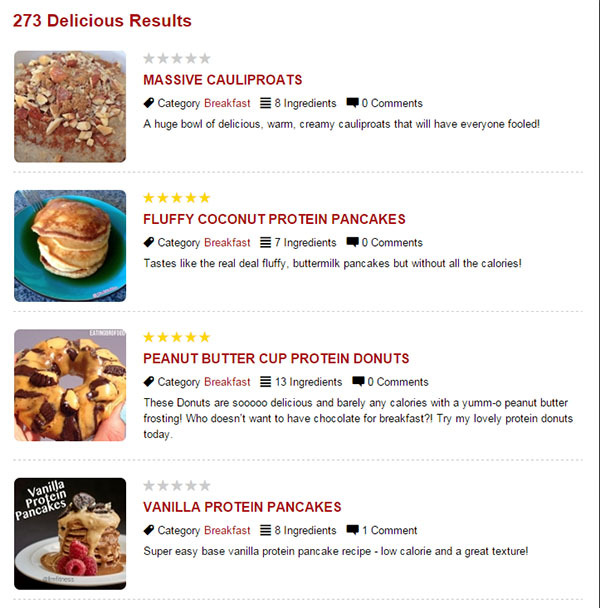 The good thing is I can control my macros by adding or subtracting more of the ingredients if need be. I have a very tough morning schedule and burn over 1300 calories from just training clients and lifting. I need a majority of my carbs to be substantial enough to have the energy to work. 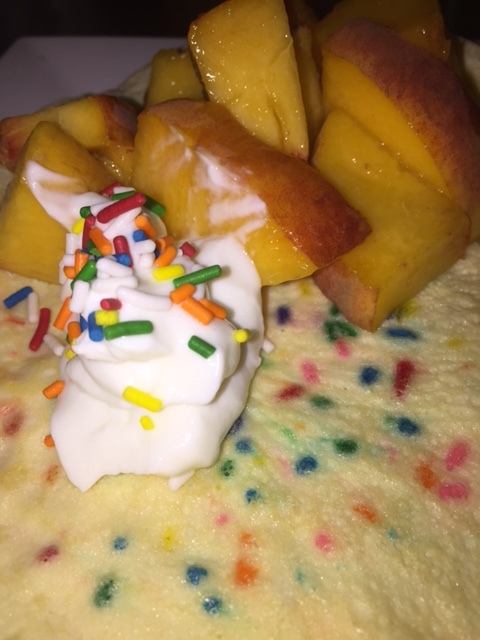 I made two of these pancakes for my M1 and M2 today. I have lots of macros to work with still today because I didn’t blow my macros out of the water at 4:30am. My goal is to keep my fats per meal, below 10g if I’m going to be training. Too much fats in my meals around my workouts, slows me down. Just a little bit of walnuts could really amp that pancake up to IHOP status! This is how you will do it. choose what you want to do from the dropdown. 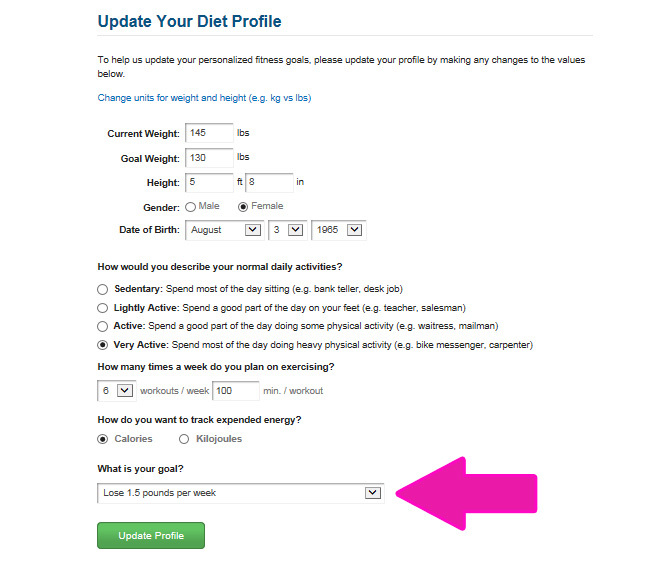 WARNING: MyFitnessPal will ALWAYS try to revert you back to ‘guided’. every day so I don’t eat from their guided recommendations. Here’s that crazy macros page with percentages! Don’t Panic. 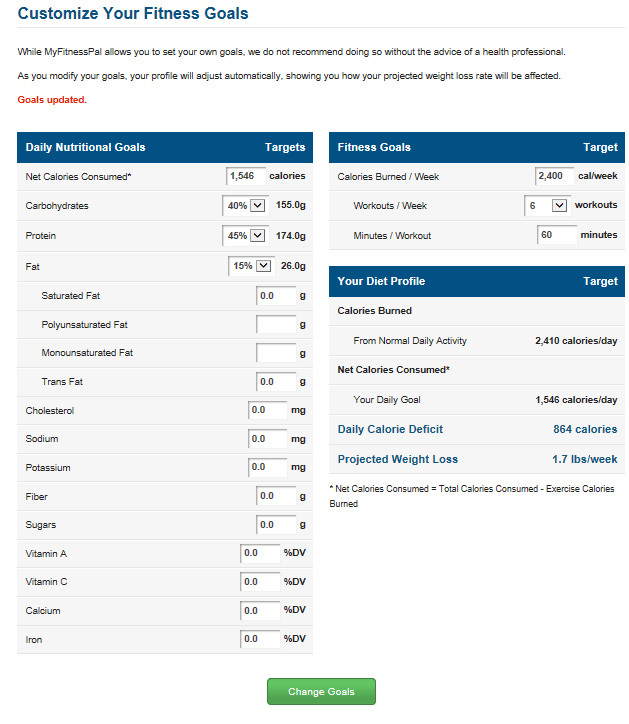 Make your macros look like mine. When you use the drop down, it won’t be exact so get as close as you can. I went ‘over’ in carbs and under in fats because my fats are out of control. I’d rather be a tad under because I go over every day. Carbs, I burn like crazy. 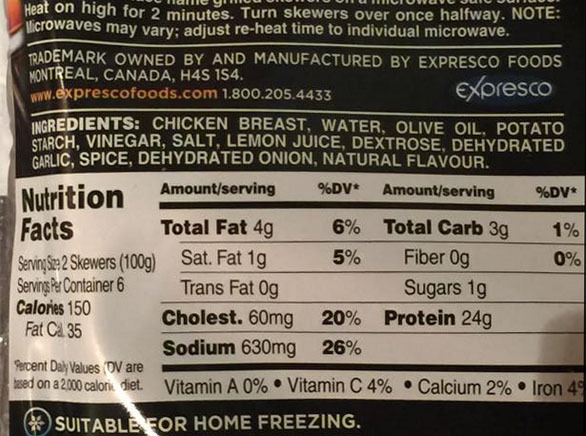 I removed all the other macros like sodium, etc. Be sure to put your FIBER in though. That’s important!! 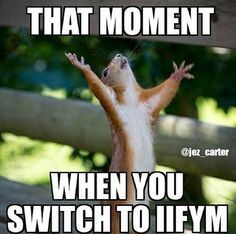 If you have done your macros DON’T ADD YOUR EXERCISE IN! 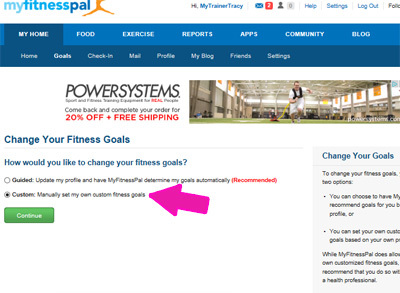 MyFitnessPal will adjust your macros and ask you to eat more food. 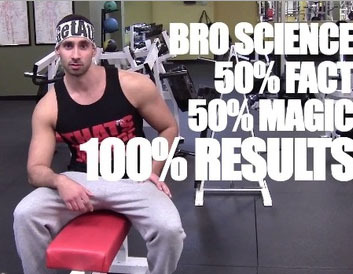 If I have done your macros for you, your exercise has been added in!! Double check it twice to make sure it took it and didn’t go back to ‘guided’. Now.. check it everyday to make sure it didn’t go back to ‘guided’. 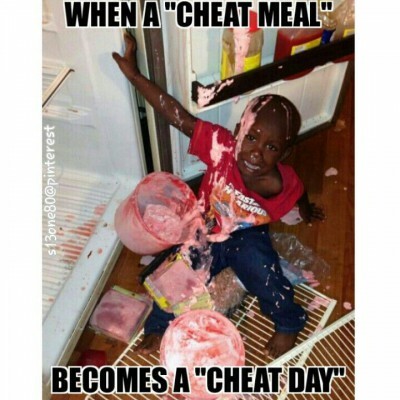 Do you need a meal plan or help with your Macros? ?